SEOUL, Dec.1 (Korea Bizwire) – The Korea Wine Association announced that it is launching a campaign to promote Korean wines at major restaurants in the metropolitan area. 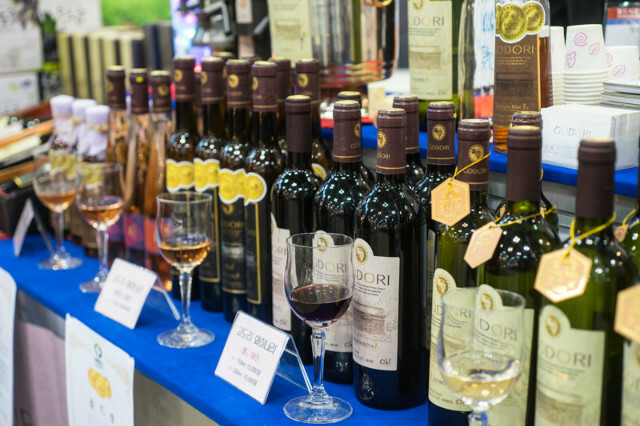 To continuously pioneer new distribution routes, the association plans to introduce Korean wines into 100 stores including major restaurants and eateries, and let the diversity and quality of Korean wines to be known to the public through a project that will last until 2017. 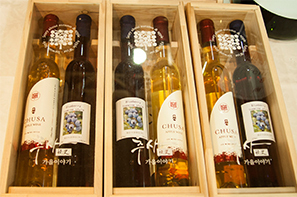 Korean wines greatly contribute to rural economies through their use of local produce, but since the produced quantity is below 0.2 percent of the total alcohol production nationwide, the wine industry is still in its infancy. To make matters worse, there are no routes to distribute the products. 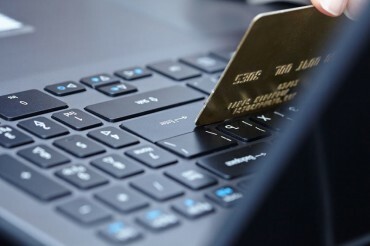 Though the Ministry of Agriculture, Food and Rural Affairs has held various events to promote the products, most of the manufacturers are small businesses, and are not able to execute effective marketing strategies like larger wine companies. 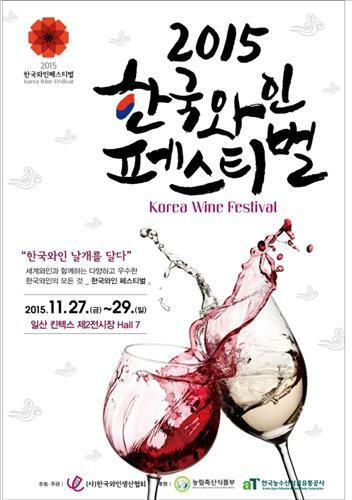 The ‘2015 Korean Wine Festival’ was held from November 27 to November 29 at KINTEX. As a part of the event, five quality Korean wines are bring promoted at 11 major restaurants in Seoul. The list of Korean wines was added to menus, banners promoting the products were hung in the venues, and an employee promoting Korean wine introduces the products and makes suggestions. Consumers can taste the wines at five ‘St. 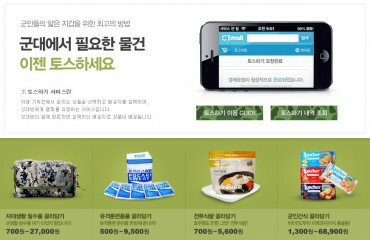 Augustine’ restaurants, the Italian restaurants ‘Pizzeriao’ and ‘Bonappetthi’, Korean restaurants ‘Nakwon’, ‘Bongrehyup’, and ‘Sundae Sillok’, and ‘Club Syndrome’. The wines which will be served in the restaurants are ‘Chusa Apple Wine’ from Yesan, Chungnam Province, ‘Yeopo’s Dream Ice Wine’ from Yeongdong, Chungbuk Province, ‘Chateau Smile Rose Sweet’, ‘Godori Peach Ice Wine’, and ‘Omi Rose Sparkling Special Wine’. 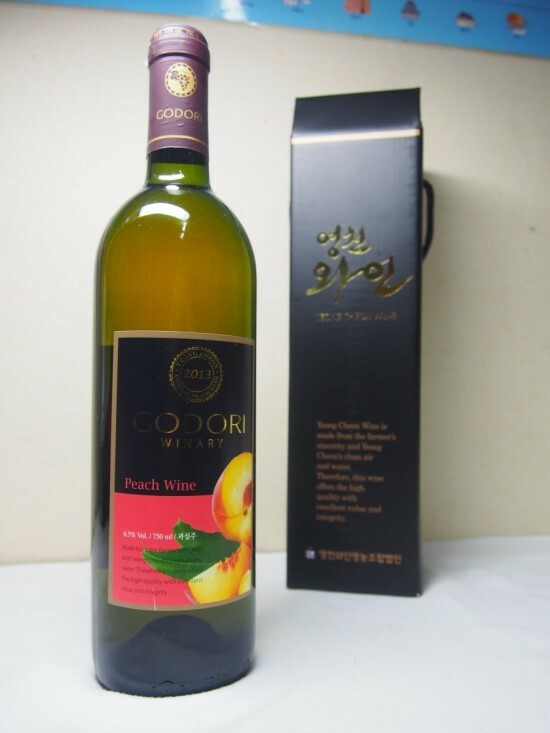 After the products are introduced at the restaurants, they will be revised to be compatible with imported wines so that they can win the hearts of Korean consumers.